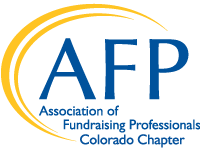 Have big questions, and looking for answers about the latest trends in fundraising? Have fun and learn as you find treasures of information and knowledge around every corner. You can make your room reservation online at Beaver Run at conference rates until August 13. Or call 800-525-2253 and mention RMPI.